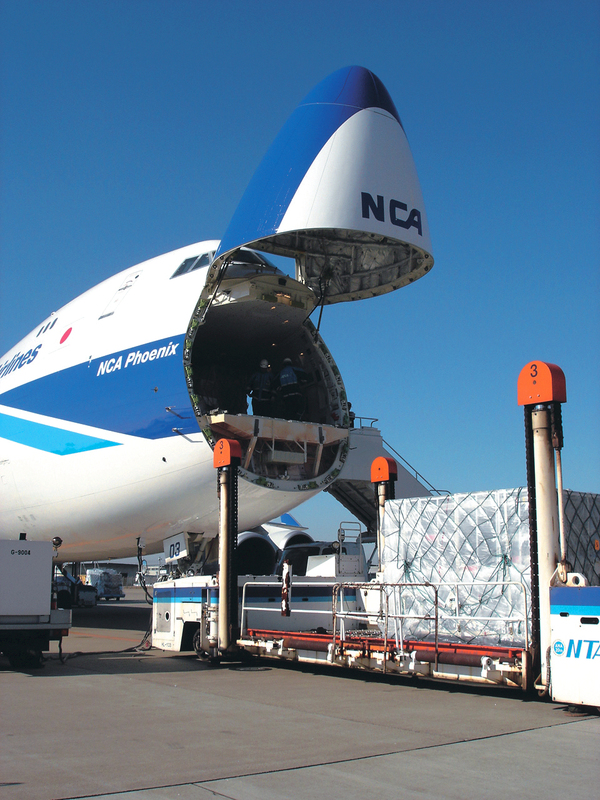 Nippon Cargo Airlines has temporarily suspended all its aircraft operations after finding an issue with its maintenance record keeping and using the wrong oil. The cargo carrier that flies a fleet of new Boeing 747-8F and 747-400F aircraft says it found one inappropriate maintenance record concerning the lubricating oil supply to the aircraft parts of JA14 KZ at Narita airport on 3rd April this year. It may also be an issue with the maintence on the airlines' other aircraft, so in "abundance of caution and to ensure the safety of our operation, we decided to temporarily ground all aircraft until all maintenance records have been confirmed appropriate." the airline said in a statement. The last flight took place on 16th June and the investigation is ongoing which is expected to take about one week to confirm the aircraft safety. The carrier wished to apologize for the inconvenience and worries it had caused its customers.